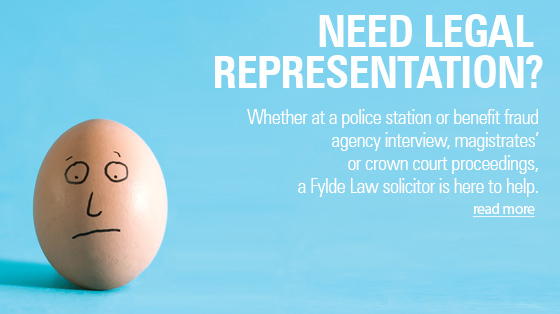 If you have been arrested or asked to come into the Police Station voluntarily for a police interview it is very important that you ask for a solicitor. 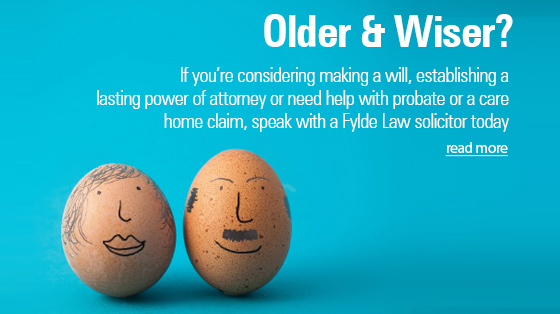 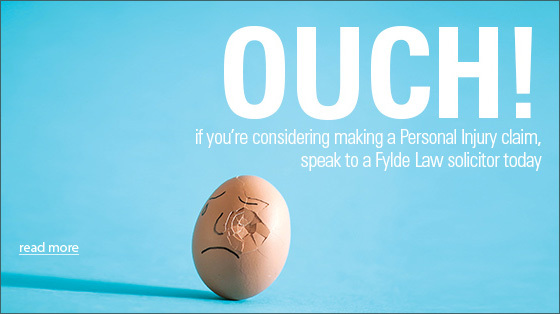 Legal Aid is available to everybody in these circumstances so it will not incur you in any cost to ask for one of Fylde Law criminal solicitors to attend with you at the Police Station. 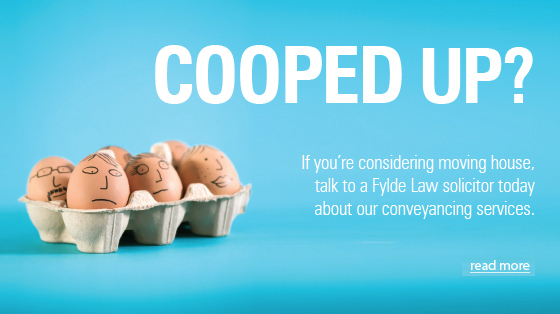 The police interview is the most important stage of the process as this is when the police are investigating whether you are potentially involved in a criminal offence and it is therefore very important that you are represented. 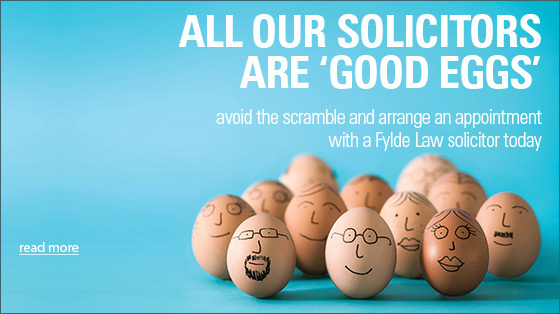 On many occasions we see people not asking for a solicitor because in their mind they do not think they have done anything wrong. 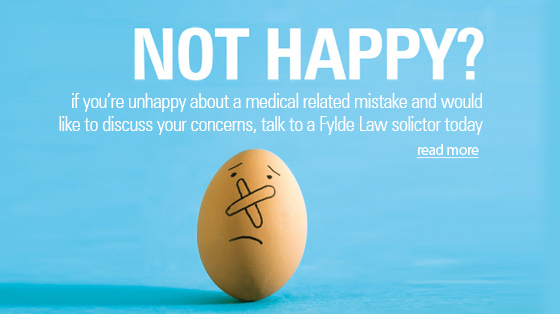 What you should bear in mind is that the reason the police are asking you in for an interview is that they suspect you have done something wrong and this maybe because another person has blamed you for an offence that they have committed in order to get themselves out of trouble. 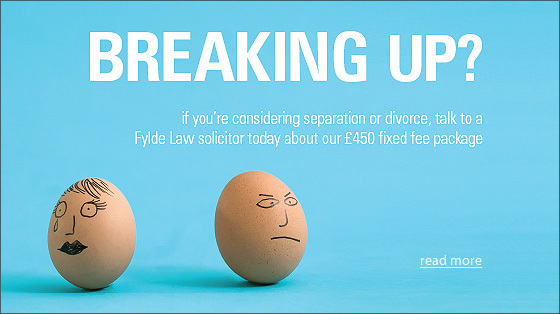 Unless you ask for a solicitor you will not know the full reasons why you are being invited in or why you have been arrested and therefore you will be possibly admitting offences for which there is no evidence against you. 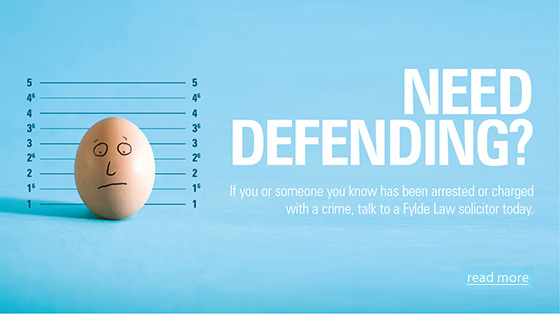 All of our Criminal Solicitors are available for Free 24 hours each and every day and we cover police stations throughout Lancashire and the North West. 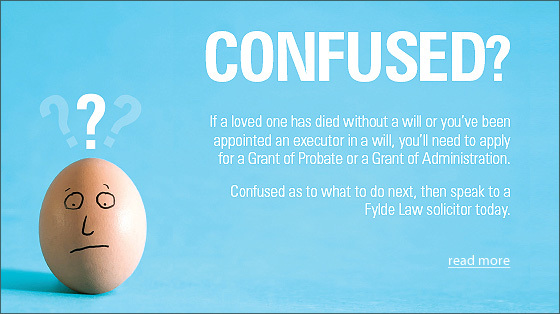 Remember the saying "Only a fool represents himself" and call a Fylde Law criminal solicitor today on 01253 293106.